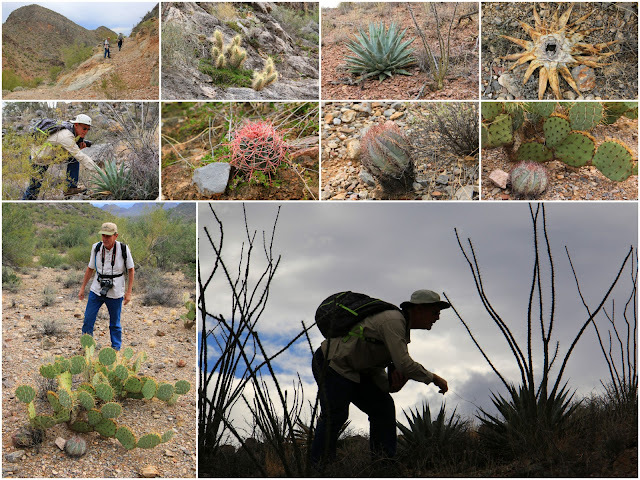 I had the most amazing day today hiking and exploring in the Waterman Mountains with friend and agave expert Greg Starr, and Ron Parker, the mastermind behind Agaveville and a seasoned agave hunter with a lot of field experience. It was long day full of unforgettable sights of cactus, agaves, and breathtaking scenery. I took enough photos for two or three longer posts, to be served up later in January. Our first stop was a patch of desert near Saguaro National Park. Across the road was a gas station, and all around were the kinds of rural properties that are typical for this part of Arizona—modest houses or mobile homes on an acre or two. This empty lot is one of the few localities in Arizona for Mammillaria thornberi. I found this small, cluster-forming cactus remarkably hard to spot at first because it tends to grow under bushes. After a while, though, even I could spot it. Maybe my desert eyes are finally coming in. 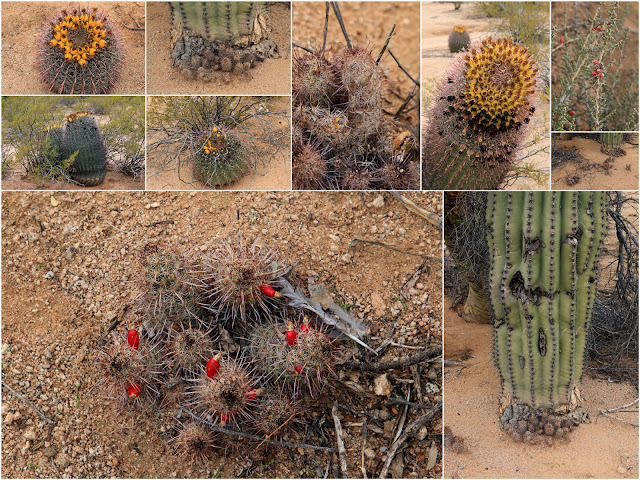 Even more remarkable to me were the many fishhook barrel cactus (Ferocactus wislizeni) growing here. They’re particularly beautiful right now, adorned with this year’s fruit. After this brief stop we headed for our main destination: an old mining road, now nothing more than a rock-strewn trail, that would take us up into the Waterman Mountains. The dirt roads we took to get there were hair-raising to my suburban sensibilities but Ron handled the many potholes and sharp rocks with great skill (and speed). Eventually the “road” got too bad to continue so we parked the car and set off on foot. 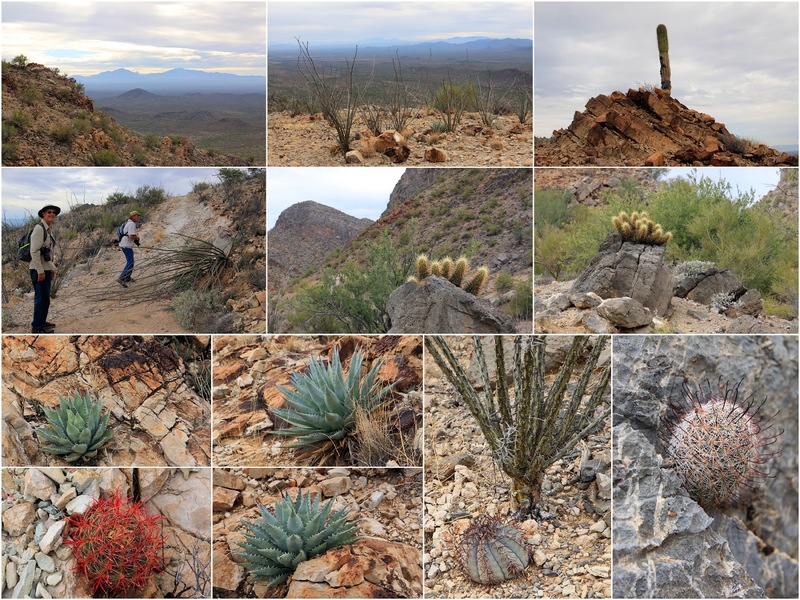 We climbed about 600 ft. over a mile or mile and a half to an altitude of 3,000 ft. What we saw along the way was amazing: Echinocactus horizonthalonius var. nicholii (rare and federally protected), Ferocactus cylindraceus (a barrel cactus known for its fiery red spines on young plants), Echinocereus nicholii (a beautiful hedgehog cactus with golden spines), Mammillaria grahamii, untold numbers of ocotillos (Fouquieria splendens), saguaros (Carnegiea gigantea), and of course the star of the show for me: Agave deserti var. simplex. This small solitary agave should be used much more in residential landscaping; for me it checks all the boxes for gardenworthiness. All around us was vast wilderness and, from the top of the saddle, endless vistas. Yes, the uphill climb was strenuous for me in my current state of corpulence, but at the end of the day, it was beyond worth it. It was an outing I will never forget. After we got back to Greg’s place on the west side of Tucson, we poked around in his garden and nursery. Even though I’m limited to the space I have available in my suitcase, I picked out a handful of choice agaves to bring home: Agave albopilosa, Agave chazaroi, Agave azurea, Agave garciae-mendozae, and an intriguing cross between a Manfreda and Agave colorata (although at this stage the Manfreda contribution is hard to see). I don’t think I’ll be able to top the beauty and excitement of today’s adventure any time soon! I treasured the opportunity to go out and do this. It sounds like a wonderful scavenger hunt, albeit with excellent guides. I'm glad you're having a great time. I would never have found this spot without Greg and Ron. Nothing is signed, and the roads are barely roads. What Loree said: lucky lucky lucky! Add to that green with envy! 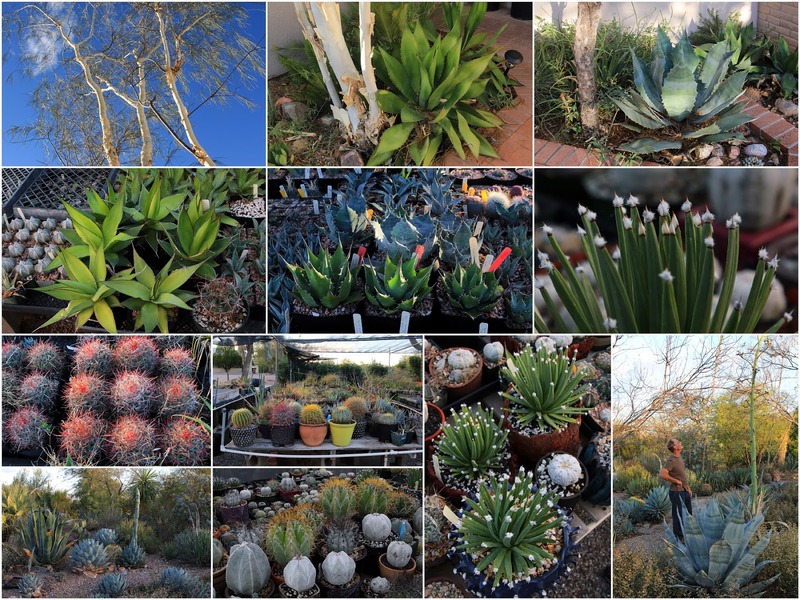 Listing over that Agave albopilosa in particular! I had no idea this one was already available from growers at those sizes, thanks for sharing. Greg said it's in tissue culture now. His plants are a mix of seed-grown and TC. So happy for you being able to immerse yourself in this fantastic day Gerhard. Having lived in Arizona for a few years I understand what a visceral experience it can be, and feel sorry for those who don't get it. I'm really looking forward to all your posts on this trip. Visceral is the perfect word. It's very hard to describe the feeling. Photos can't do it justice although that doesn't stop me from trying. A fantastic day. How lucky to have such tour guides and to end the day at Greg Starr's nursery! So many cool plants! Thanks for the link to Agaveville! 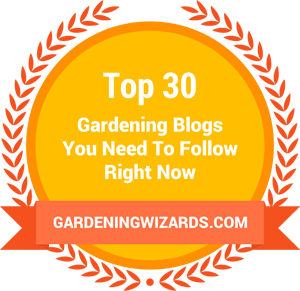 You know what I would REALLY love: a Garden Bloggers Fling in Phoenix or Tucson. But I don't think there are enough bloggers there to organize it. What a fabulous adventure, and what blog riches it brings to your readers. A. albopilosa hits my envy list too. Just imagine what I'll be able to do when I'm retired and have more time. I already told my kids they'll have to become rich and famous to support my nomadic lifestyle. A. albopilosa is a beauty, esp. when it starts to form those featherdusters at the leaf tips. 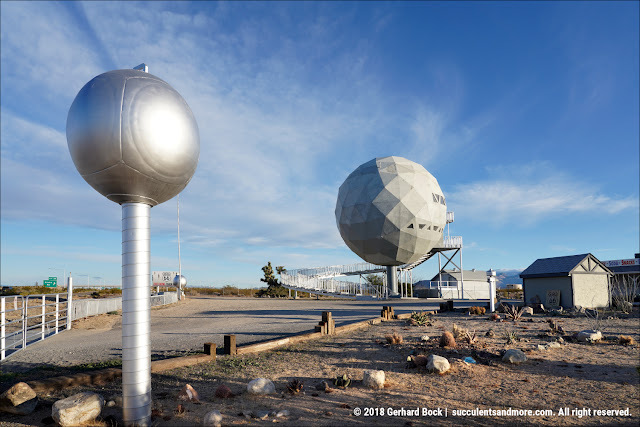 I'm so appreciative of your photography, Gerhard. Thanks for sharing with the rest of us be-wintered souls! Bewintered, beleaguered and beset Paul, you're very welcome. Traveling, looking at plants, and taking photos are all things I'm passionate about so it's not a hardship.